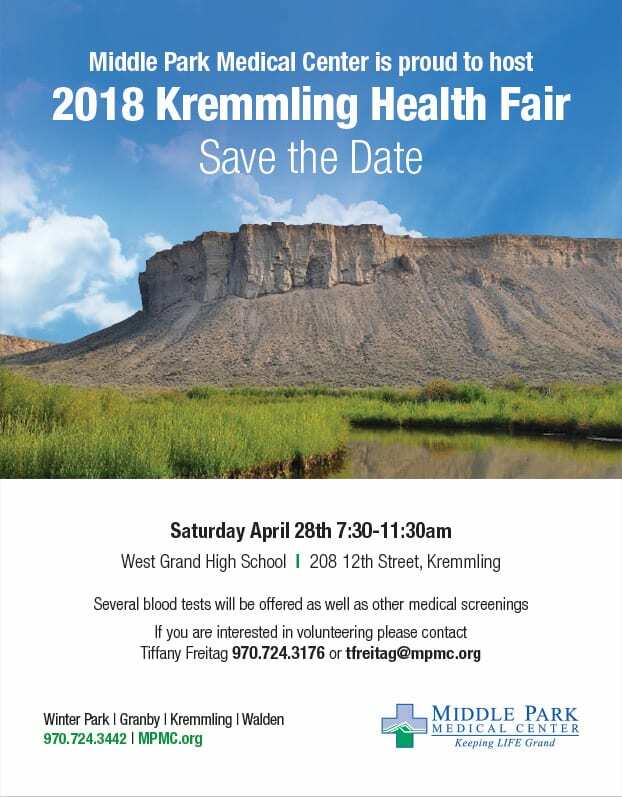 Middle Park Medical Center is proud to hold its 2nd on Saturday, April 28, 2018 from 7:30-11:30am at West Grand High School, 208 12th Street, Kremmling. Discounted health and wellness blood screenings will be offered the week before the fair and at the fair itself. Those getting blood screenings beforehand can receive their results while at the fair. 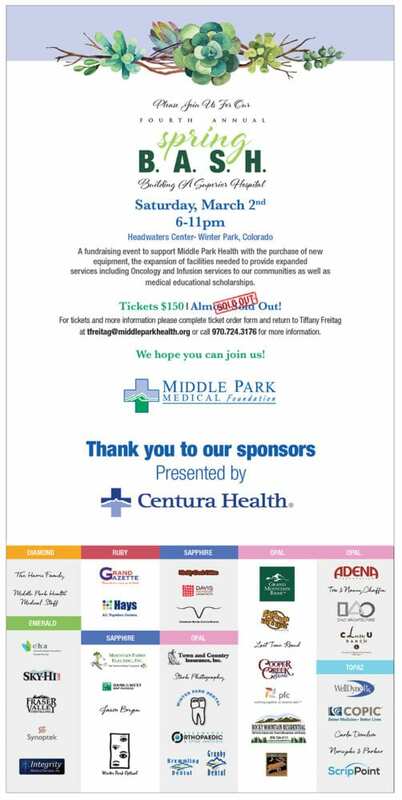 Other screenings available include: blood pressure, pulse oximetry, height and weight, diabetes risk management and nutrition, skin checks, stress management, cardiac risk assessment, fall prevention, vision screening. The Flight for Life helicopter will be present to entertain the kids, as well as other interactive activities as yet to be determined. 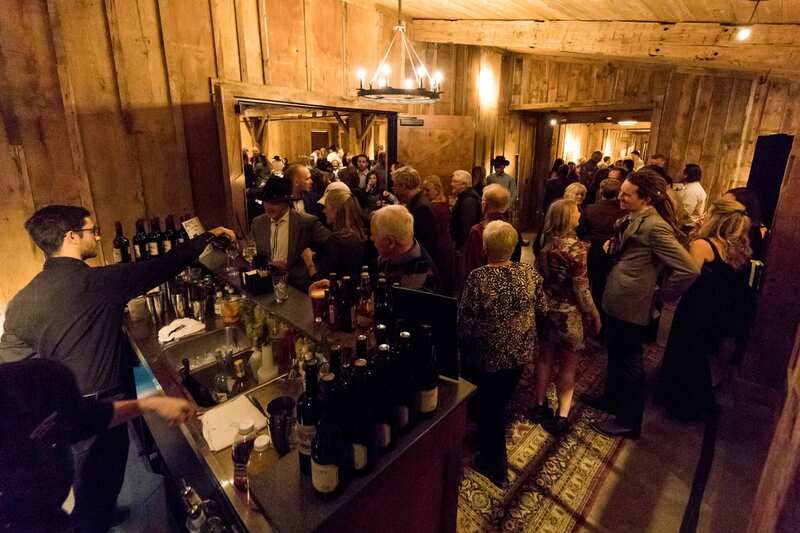 Numerous local agencies will be invited to share health information at booths, including EMS, Public Health, Kremmling Fire and Police Departments, Victims’ Advocates, Pregnancy Resource Center, and others.